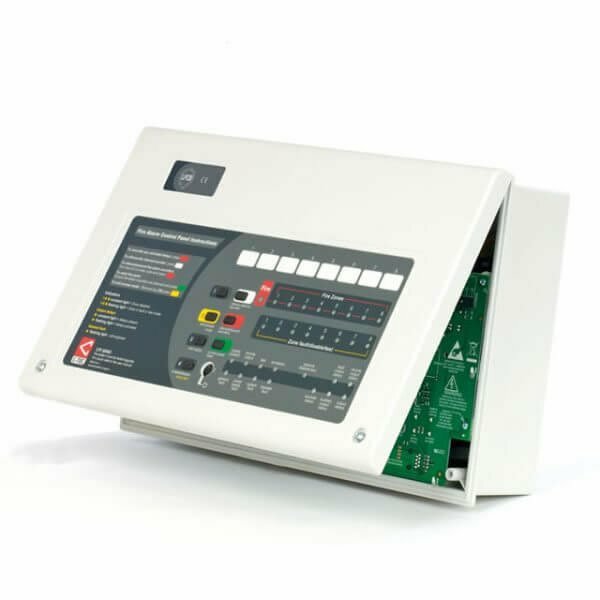 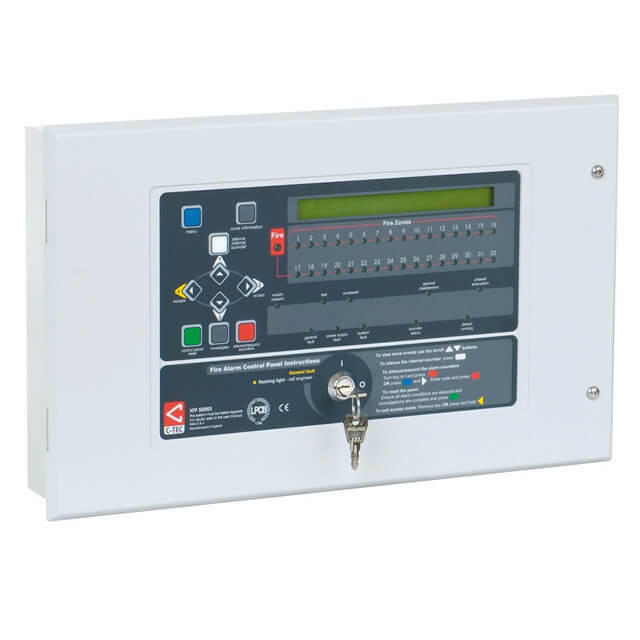 C-TEC’s range of networkable analogue XFP Addressable Fire Panels offer high performance at a competitive price. 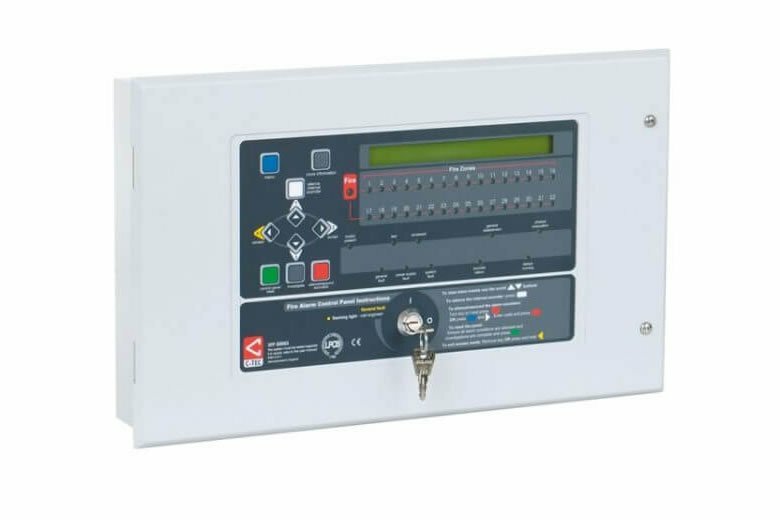 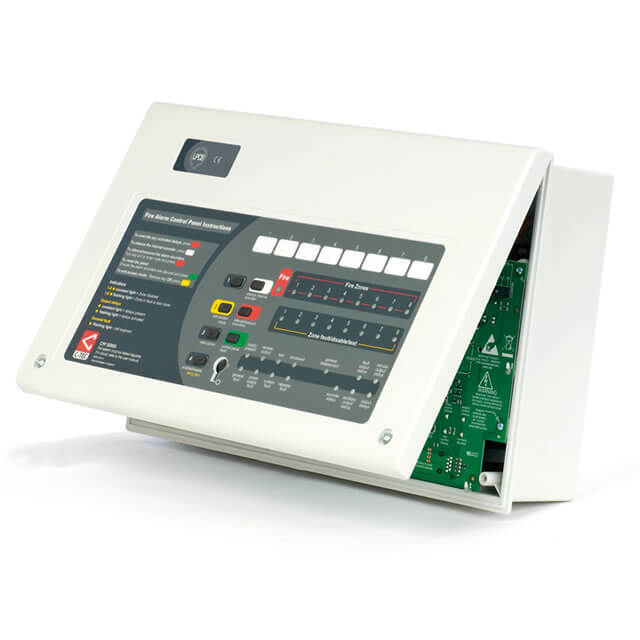 Third-party certified to the latest versions of EN54 parts 2 & 4 by the Loss Prevention Certification Board, the XFP Addressable Fire Panels are available in three different formats – 1 loop 16 zone, 1 loop 32 zone and 2 loop 32 zone. 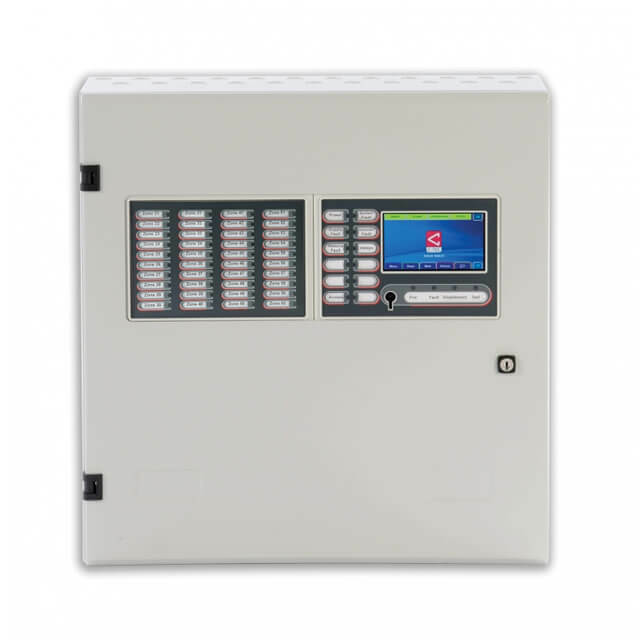 Up to eight XFP master panels (any variant) can be interconnected, making the range ideal for use in larger applications such as office blocks, shopping complexes and big industrial sites as well as in smaller, stand-alone applications due to its competitive price. 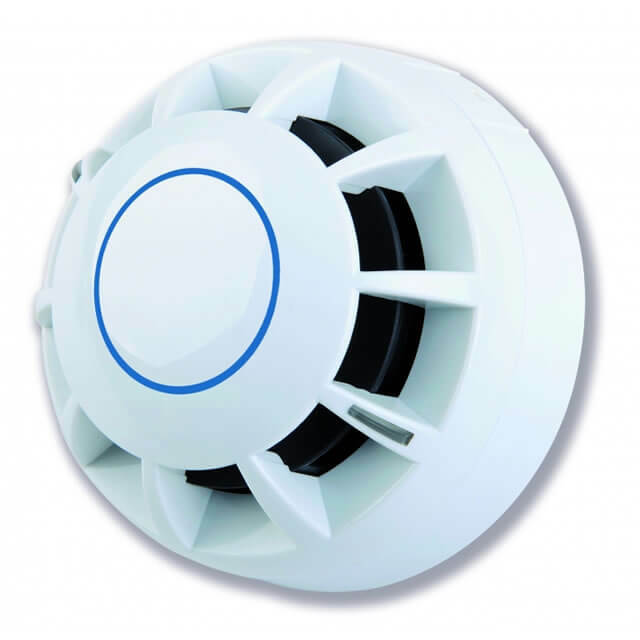 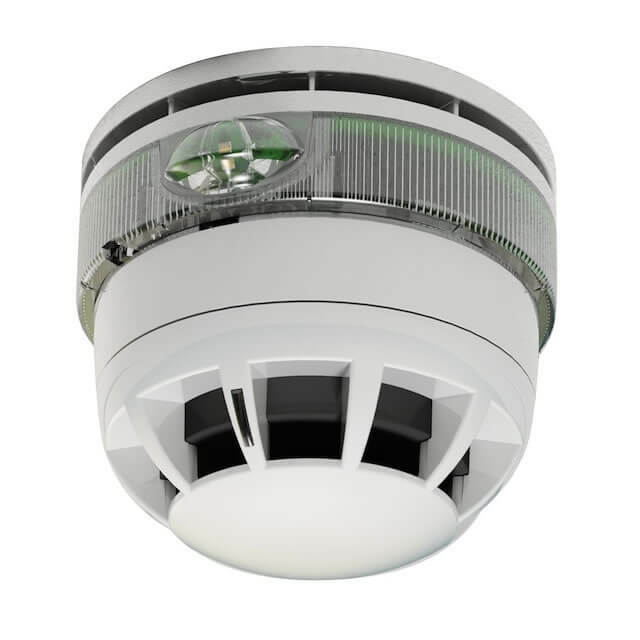 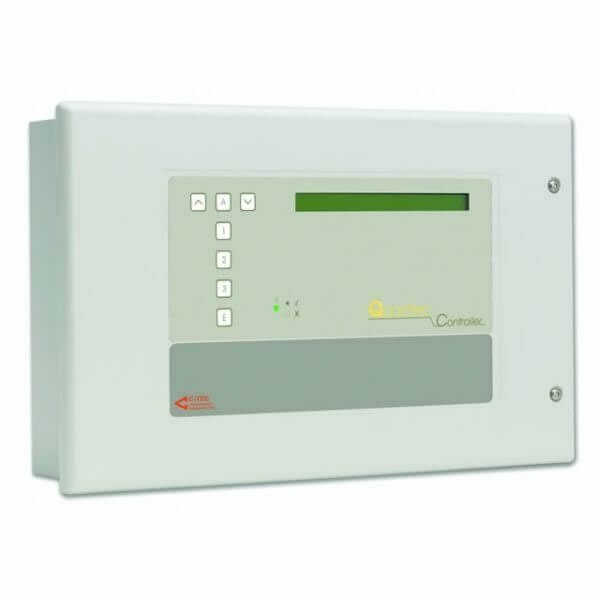 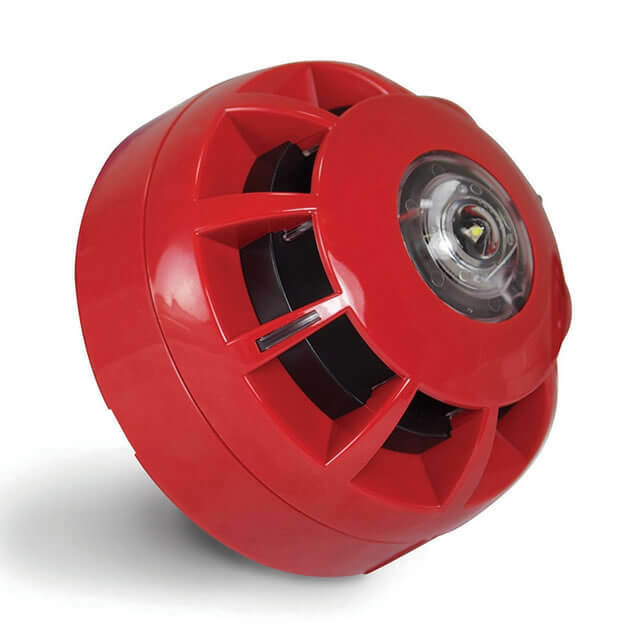 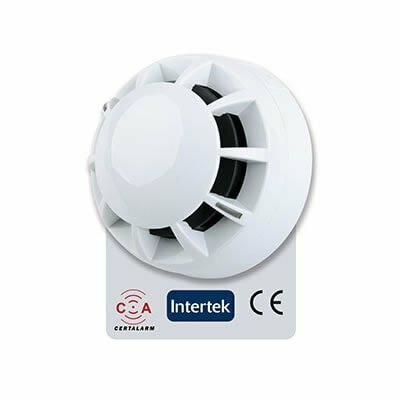 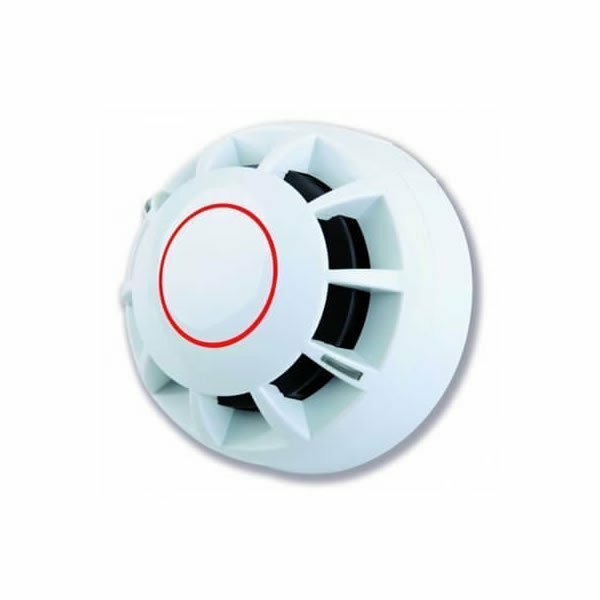 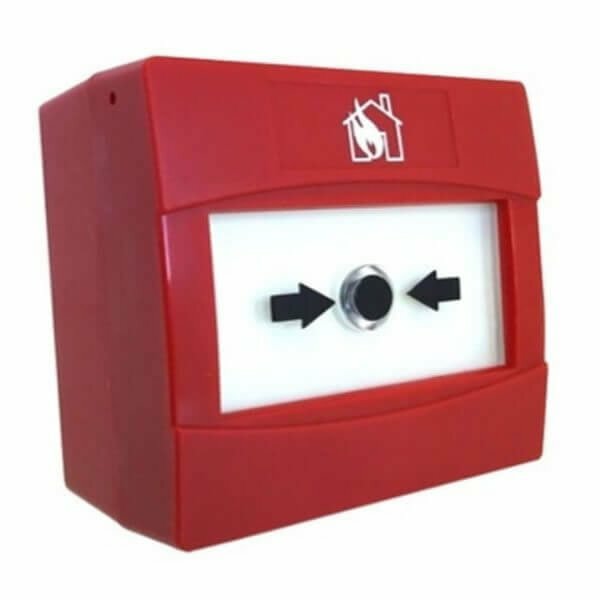 The XFP is also fully compatible with C-TEC’s Hush Button fire alarm solution for Houses of Multiple Occupation. 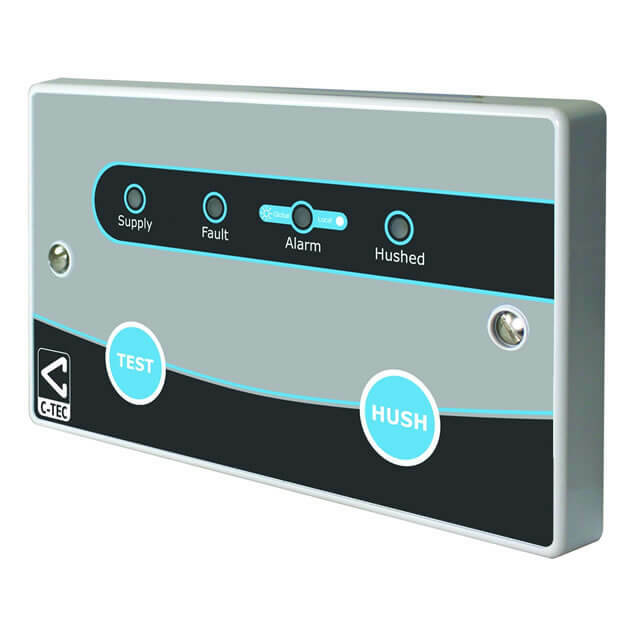 Full compatibility with Hochiki’s ESP and Apollo’s XP95/Discovery protocols (dependent on model purchased).